Lilia was a great host and the property was in a great location. Fastest wifi we have ever encountered! The sauna is definitely worth a go on a hungover morning. Chisinau is a great place to be and the wine festival is a must. definitely worth staying here more than a couple of nights to really get a feel for the city! Absolutely fabulous! Beautiful apartment! Huge! Super clean! ..and there's a sauna!!! We wish we had more time to spend there! Next time, we intend to book a full week. 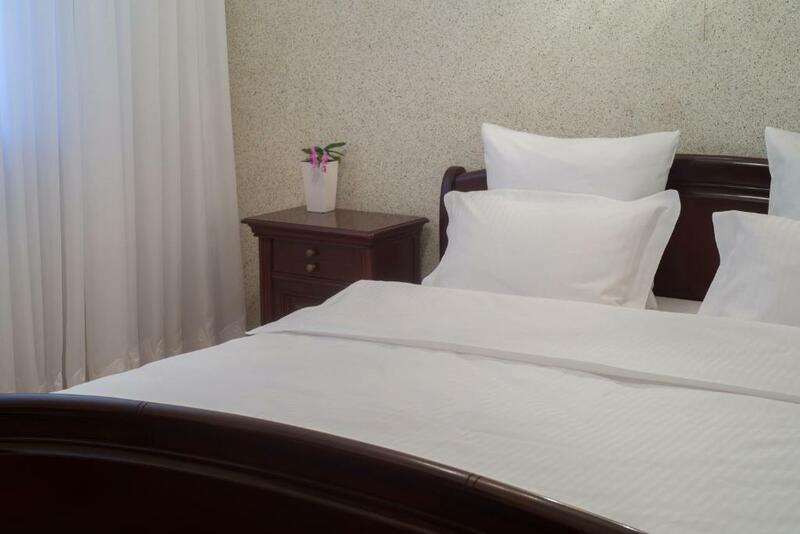 The place is centrally located near great food and places to visit. There's street parking in front. 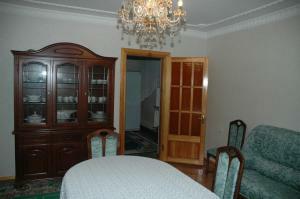 Very clean, very well equipped, very big and well located. Host was very friendly and gave us a feeling like we were her family. Highly recommended! Очень чисто, практически стерильно) идеального качества внутренняя отделка помещения, сантехника и прочее в полной исправности. расположение почти в центре города, рядом большой супермаркет. Просторный номер со всем необходимым с отдельным входом, весь второй этаж здания. Есть электрический чайник и набор посуды. maja oli sisehoovis, parkimine tänaval kõnniteel (teeääres ruumi polnud ja autoga maja juurde ei saa). palju toidukohtasi on lähedal ja lisaks pood ka. Ruumi on parajalt palju. Çok temiz, çok rahat ve konumu güzel bir yer. Sahipleri çok yardımcı, istekleriniz için hızlı çözüm yolları buluyorlar. Kişineve giden herkese öneririz. Lock in a great price for Villa Romantica on Vlaicu-Pircalab – rated 8.9 by recent guests! 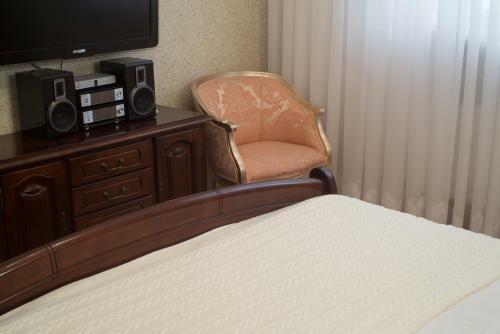 Featuring a sauna, Villa Romantica on Vlaicu-Pircalab offers self-catering accommodations in Chisinau, a 10-minute walk from Birth of Christ Cathedral Free WiFi access and private parking are available. 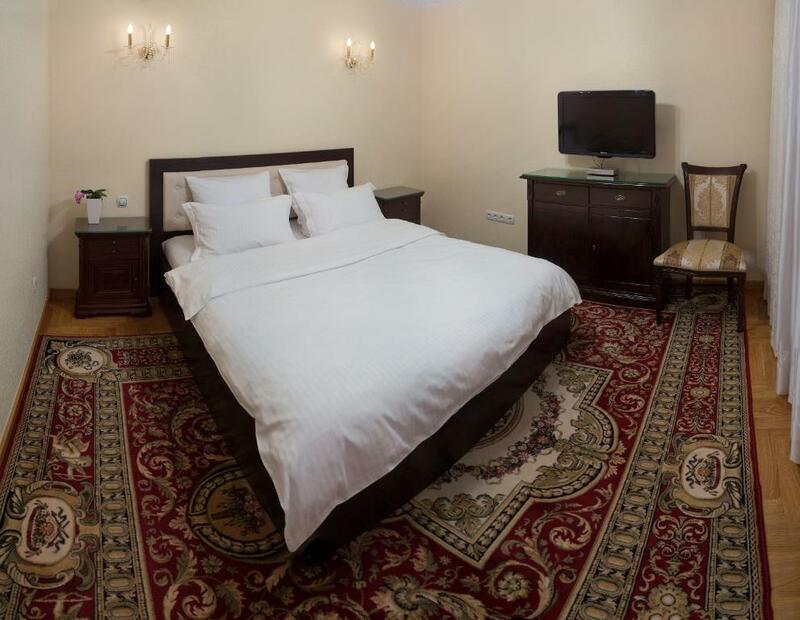 The spacious villa is air conditioned and has a flat-screen TV and a DVD player. Guests are welcome to use the kitchen with a stove, oven and fridge. Various dining options are a 10-minute walk from Villa Romantica on Vlaicu-Pircalab. MoldExpo is 2.5 mi away. Chisinau Train Station is 2.2 mi from the property. Chisinau Airport is 8.1 mi away. 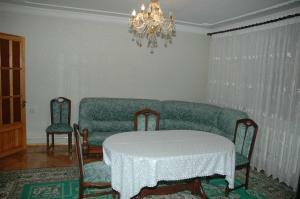 뀐 Located in the top-rated area in Chişinău, this property has an excellent location score of 8.9! 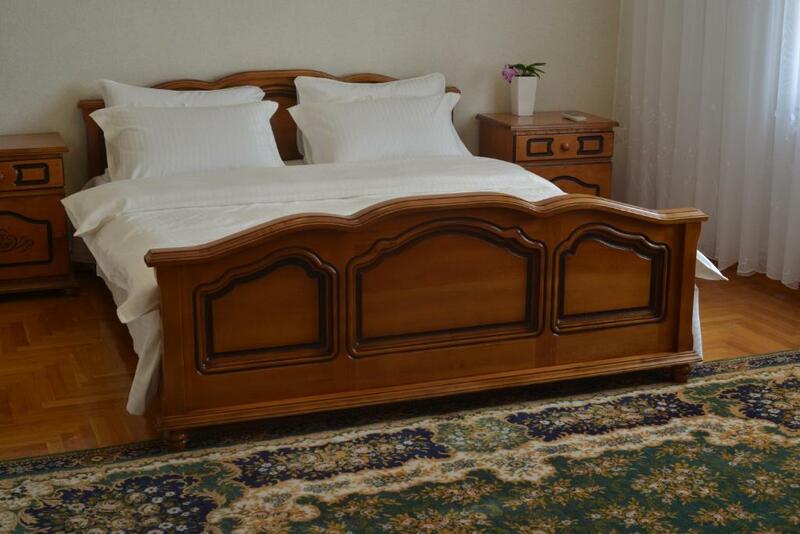 When would you like to stay at Villa Romantica on Vlaicu-Pircalab? This air-conditioned villa has a balcony, flat-screen TV and a DVD player. 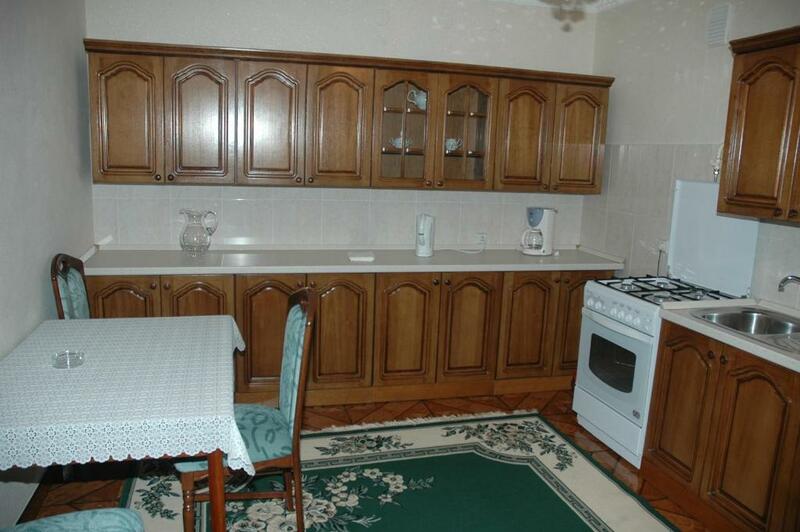 The kitchen is equipped with a stove, oven and fridge. House Rules Villa Romantica on Vlaicu-Pircalab takes special requests – add in the next step! A MDL2000 damage deposit is required on arrival (around USD111.89). This deposit will be fully refunded at check-out, as long as there isn't any damage to the property. Any additional older children or adults are charged MDL 1200 per night for extra beds. Please inform Villa Romantica on Vlaicu-Pircalab of your expected arrival time in advance. You can use the Special Requests box when booking, or contact the property directly using the contact details in your confirmation. A damage deposit of MDL 2000 is required on arrival. That's about 111.89USD. This will be collected as a cash payment. You should be reimbursed on check-out. Your deposit will be refunded in full, in cash, subject to an inspection of the property. Everything was great. We just couldn't use the sauna. Entrance to the villa from the street was not so convenient. The villa itself is great. Perhaps a workbook with Taxi numbers or a map on arrival would have been really useful for tourists, but that reflects our lack of preparation than the Villa's lack of facilities.